Two Editorial Features on Vaillant House! 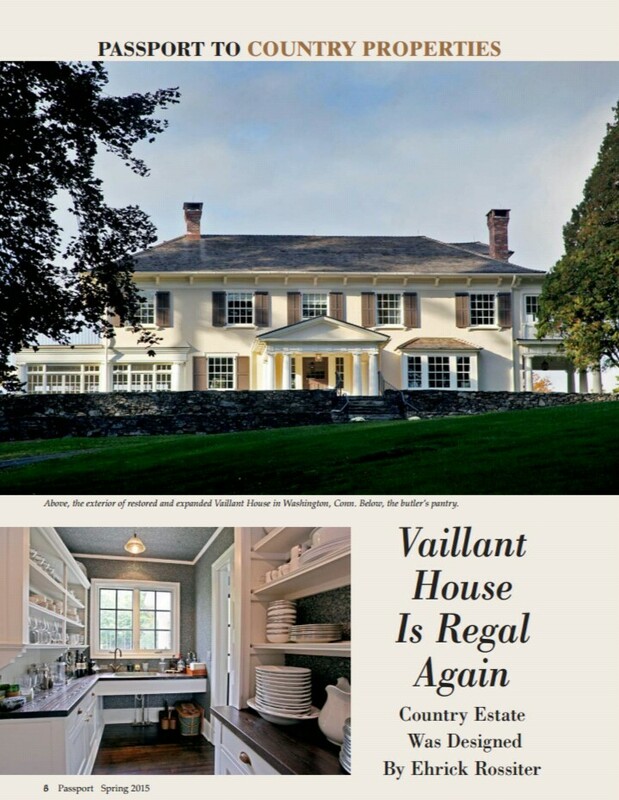 Vaillant House is showcased in both Passport Magazine and online in Connecticut Magazine. 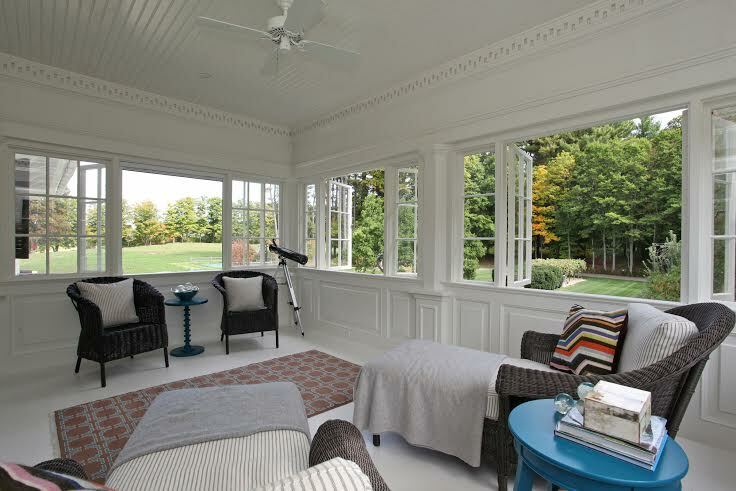 The article touches on the history, renovation, interior design and charm of this one-of-a-kind luxurious property. Here is a fun excerpt about the renowned architect Ehrick Rossiter. "Ehrick Rossiter, though long dead, remains one of the most famous boldface names in Washington, Conn., in which far more than a shaker’s worth of notables are salted among the verdant hills where Bill and Hillary sometimes spend weekends, and where The Rolling Stones famously came to rehearse for the “Steel Wheels” tour. The Clinton family may yield the nation’s next president and the Stones are as eternal as their namesake—but in Litchfield County the brand name Rossiter trumps politics and rock n’ roll." 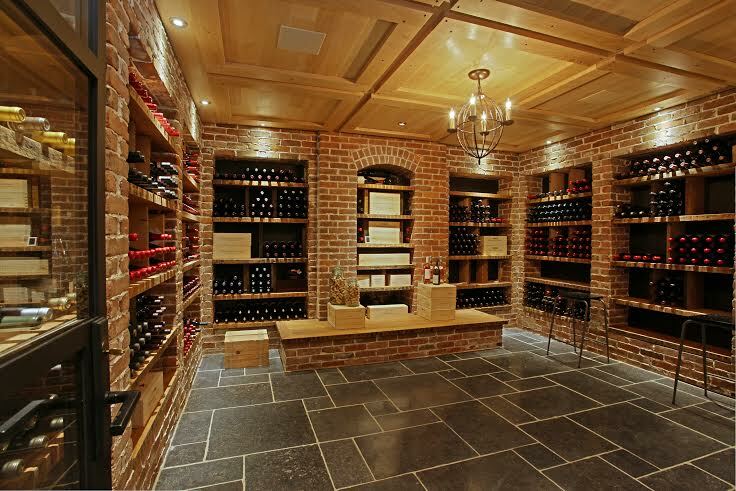 The stunning showroom appears as an example of the tasteful, elegant restoration. The article in Passport Magazine, published by the Litchfield County Times, is available on newstands now. To read the entire article in Connecticut Magazine, click here.